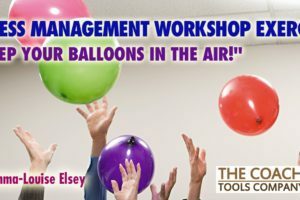 Workshop Exercise for Stress Management: "Keep Your Balloons in the Air!" 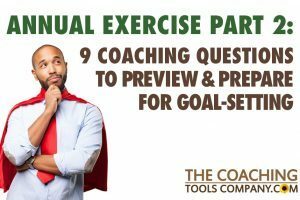 Coaching Exercise Part 2: PREPARE FOR GOAL-SETTING with these 9 Coaching Questions! 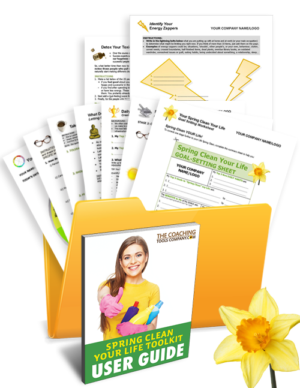 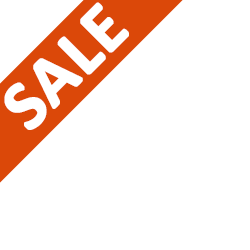 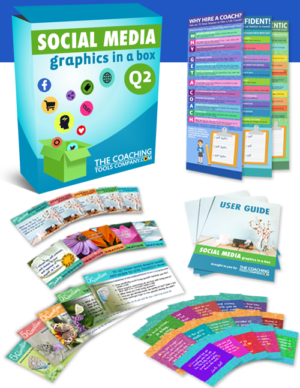 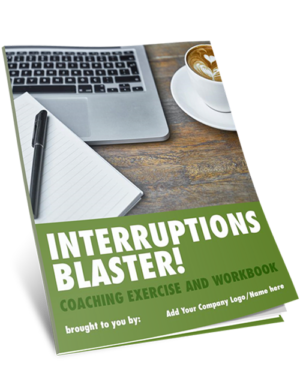 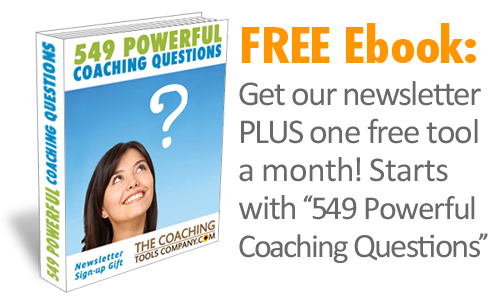 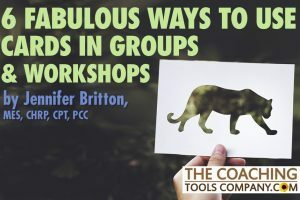 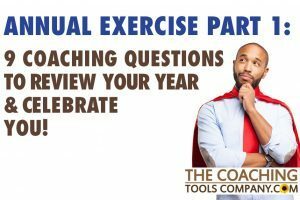 Coaching Exercise Part 1: REVIEW & CELEBRATE YOU with these 9 Coaching Questions! 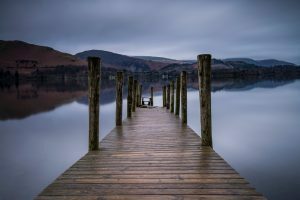 Why & Who to Use Guided Meditation With in Your Coaching Practice! 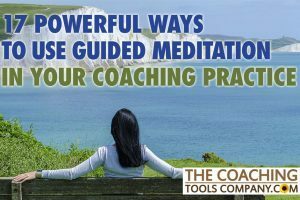 10 Easy Tips: How to Read Guided Meditations Beautifully!